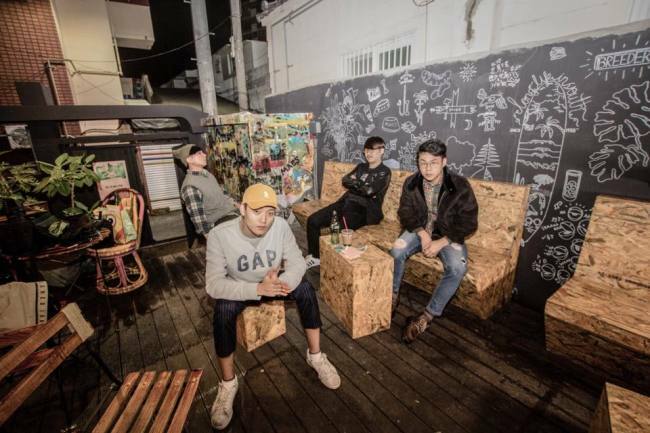 Angle Magazine is returning after a year’s hiatus to stage an Angle X art and music showcase in Busan on Saturday. 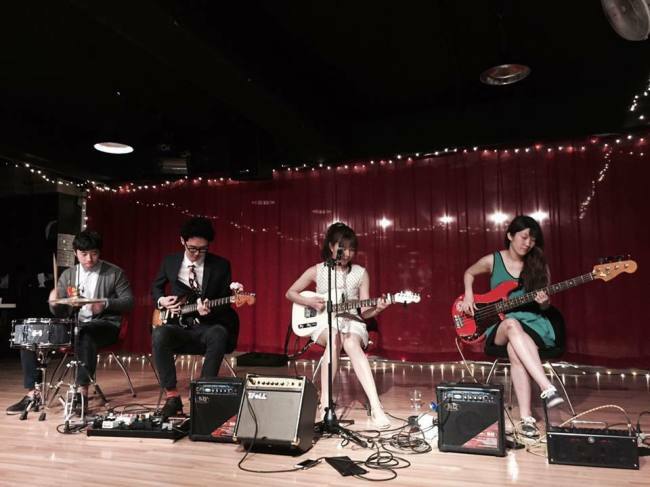 The Angle X shows grew out of the expat-led online culture magazine’s first birthday show in Busan. Since then the group has held shows in other places in the south such as Daegu. The event wasn’t held last year as the magazine went through a quiet period, with magazine founder Philip Brett moving to Jeju Island for a year and other members working on other projects. The magazine has since refocused its efforts, with fewer of the longer interviews that had been its mainstay and a new emphasis on content that is quicker to make and consume, including a rundown of live shows and events across the South on Facebook and a weekly podcast. “Occasionally, where there is a new album release or something like that, we have been able to give a few premieres to some of those songs (on our podcast) but mostly if you want to find out about shows that are happening, our Facebook page and our podcast are ways to do that,” said Brett. Saturday’s show will showcase five artists and five live music acts, with the concept of visual artists and musicians reacting to each other. The set up will include a projector screen side-by-side with the main stage, through which the artists can express themselves “whether that’s live drawing on this projector or using it for liquid visuals. And one artist is using objects to create light and shadow and using them to tell stories, rather than being a drawing,” said Brett. Niall Ruddy, Grace LaFace, and Michael Melson from Busan art collective Exotic Beasts will be among the artists. They will be joined by Kim Kyungdeok, who creates dynamic black ink drawings that merge elements of Korean imagery and comics that resemble the style of graffiti and Minjung block prints. Finally, Changwon artist Garami is an accomplished illustrator who was recently commissioned by Norwegian act Kings of Convenience to design their tote bag. Brett said there would be more variety in the music lineup than before and with acts that were less familiar to the Angle audience. “The year away has given me time to reflect and I realize that maybe we didn’t have as much of a spread or variety as we should have,” he said. They will each be paired up with a performer, including DJ duo Veil of Ignorvnce, who will be performing a live set, blues rock group the Magus, and expat band Strkllr. Joining them will be indie group Bosudong Cooler. “They are also a band that I think are perfect for this event because not just their music but also two of their members were artists as well. No Sun-chun is a really talented sculptor and Garami is a fantastic illustrator and somebody that we have interviewed for Angle in the past,” Brett said. On the opposite side of the bands will be a video display created by Angle. “It’s a hash up of a dive back into 70s and 80s era Korean animation and B movies,” said Brett, who points out that a lot of well-known animations have been drawn in Korea. Angle X runs from 8 p.m. in Someday in Busan. Tickets are 10,000 won in advance or 15,000 won on the night. For more information, visit anglemagazine.co.kr.